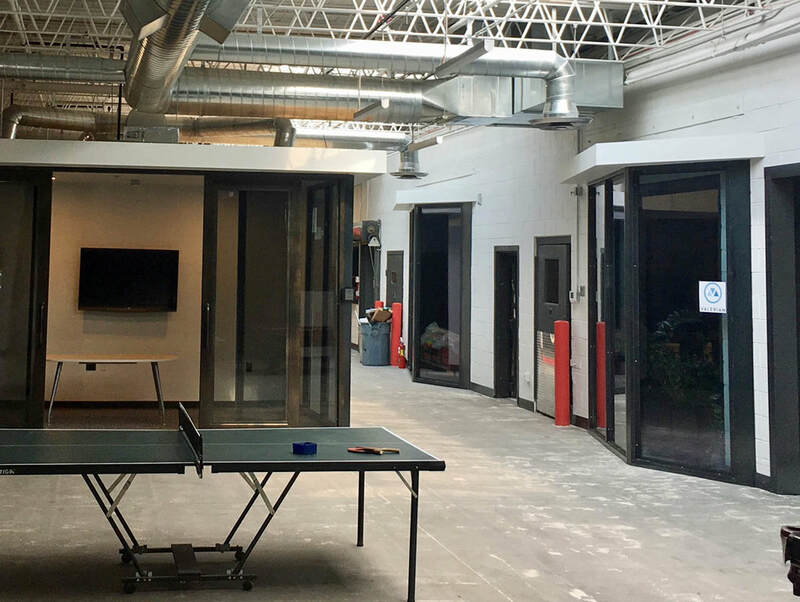 FORGE970 is a modern industrial community that encompasses light manufacturing space, office space, retail space, and event areas. By rethinking how complementary businesses interact with their customers, FORGE970 is creating a dynamic environment for brands to develop unique relationships with their clientele. creators of their favorite brands and to purchase products direct on-site. Developing these intimate relationships with customers significantly increases brand loyalty and ancillary social media interactions. By sharing retail, manufacturing, office and event space, selected Colorado and national brands strategically minimize operating overhead while maximizing reach to a captive and loyal audience that is eager to engage with their brands. National and regional brands also have the limited opportunity to develop a Denver presence by creating a regional branding office at FORGE970. 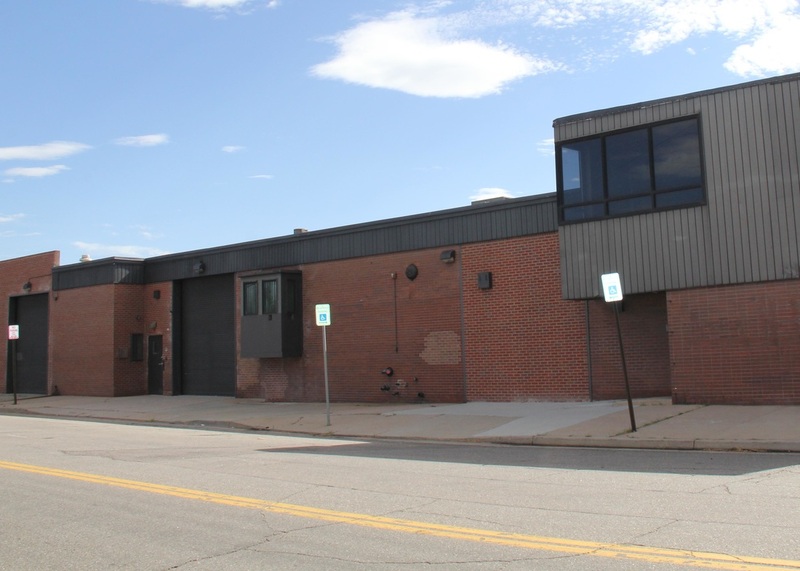 Conveniently located in the Lincoln Park neighborhood, the property has immediate access to I-25, 6th Avenue, and Downtown Denver via Auraria Parkway and Colfax Ave. Click HERE for a property map.